It appears that Post Malone is trying to release new music before the end of 2018! 2018 has been a pretty chaotic year for Post Malone. Not only has the Texas rapper dropped his album Beerbongs & Bentleys, but he’s also had a string of bad luck (thanks to a pesky curse), spent $40K on fast food delivery, he chopped off his signature locks and he’s dropped a Crocs collab. With all this added stuff, it appears the rapper is also trying to release some new music by the end of this year. The rapper took to Twitter Tuesday night (Nov. 20), where he shared dropped some pretty surprising news: he’s currently in the process of working on a new project that’s set to be released before the end of 2018. “Trying to put out a new body of work before the end of the year but we all know how that goes wish me luck k,” he wrote in his post on Twitter. What that body of work will be, is unclear, but we seriously can’t wait to find out. 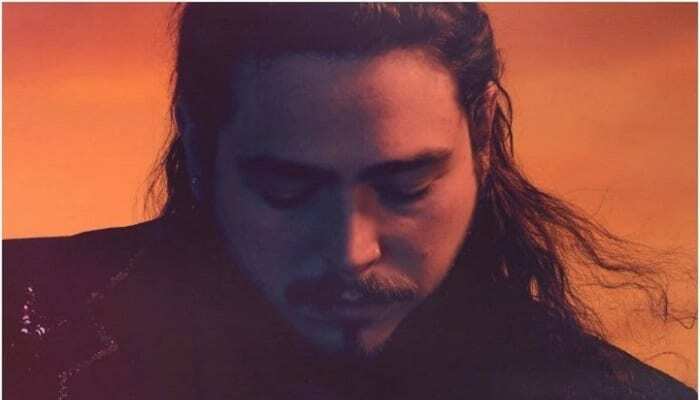 Post Malone dropped his second studio album, Beerbongs & Bentleys, back in April, and it’s had some pretty big success. As Hot New Hiphop notes, the album reached no. 1 the Billboard 200 chart, which sold “461k album equivalent units” during its debut week. With Post Malone’s 2018 ending fairly busy, the rapper recently made the announcement that his 2019 will just be as chaotic as this year. As we’ve recently reported, Post will embark on an arena tour starting February next year. First, he will hit Europe and the UK and, then, Post will be heading to Australia.